Silver Creek Contracting is a locally-owned contracting company that places people first. Our team of professionals, work hard to complete every job on time and within budget. We work with each client one-on-one to ensure the job is completed to their exact specifications, while working hard to provide outstanding customer service. We are always available to answer questions you have about our services. We take pride in our attention to detail to ensure that safe work practices are in place before work begins. Our employees are well trained and are held accountable for job site safety. Regularly servicing of our excavation machinery and construction equipment optimizes the quality of our equipment ensuring that our customers are offered the best product. 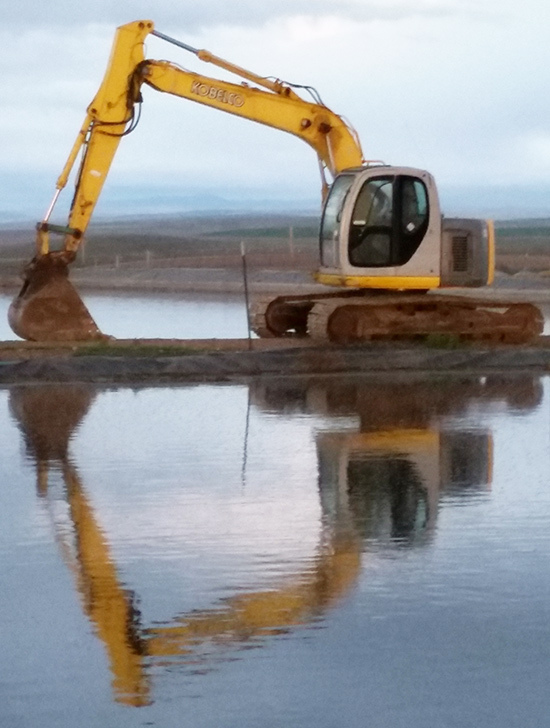 Complying with all local, state and federal environmental regulations, our skilled operators provide excellent precision and less excavation and grading rework for clients. 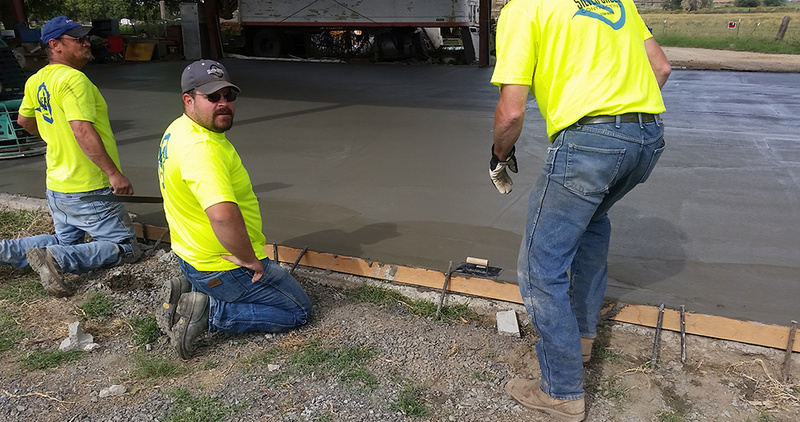 The professionals at Silver Creek Contracting can help you in determining the best product and work to meet your needs. Competitive bid or negotiated project, we can accurately and quickly estimate any type of construction project and bring or find resources to fit your needs.